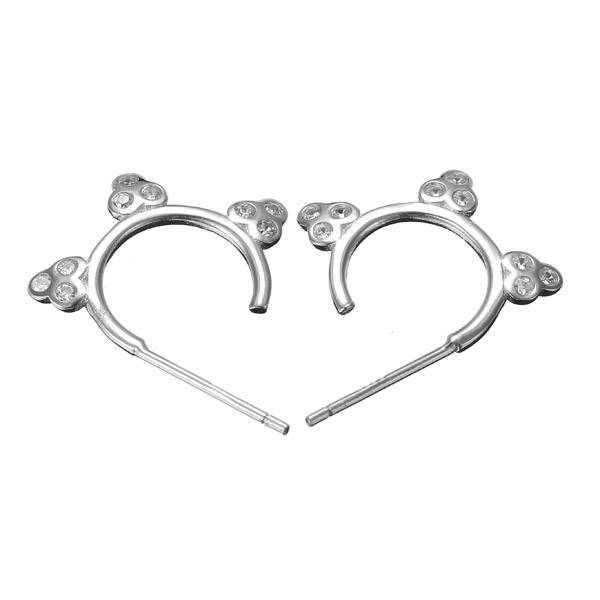 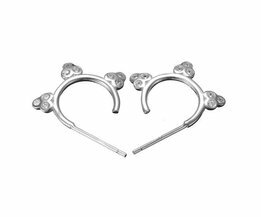 These cute ring earrings are decorated with small art diamonds and are a nice accessory for each outfit. 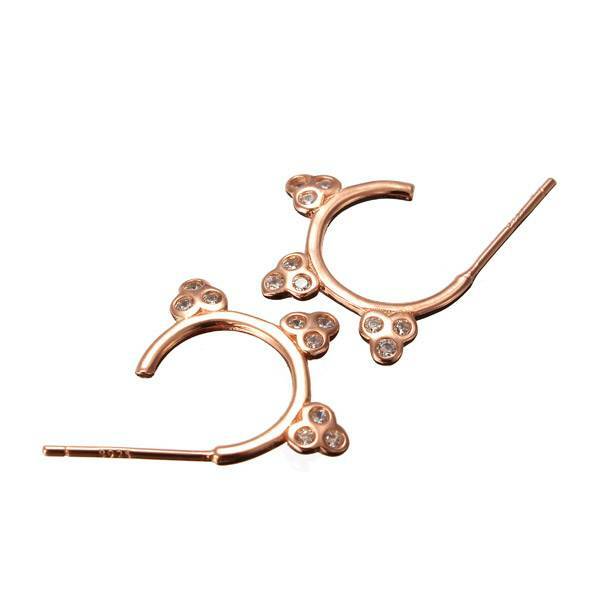 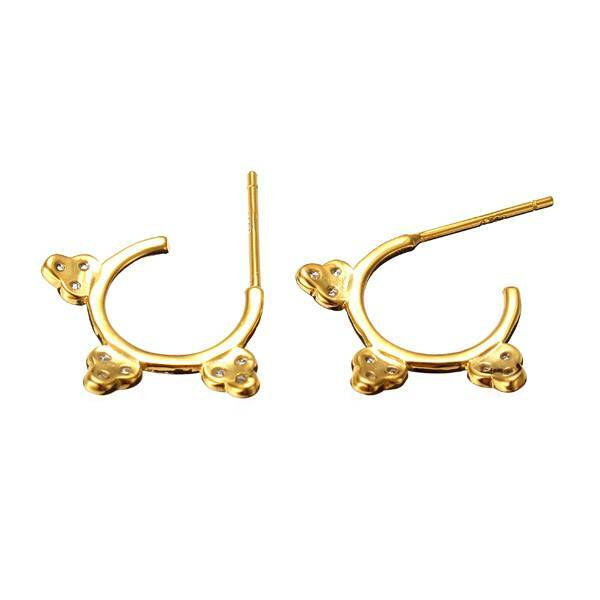 The earrings are made of 925 sterling silver and are available in gold, silver and rose gold. 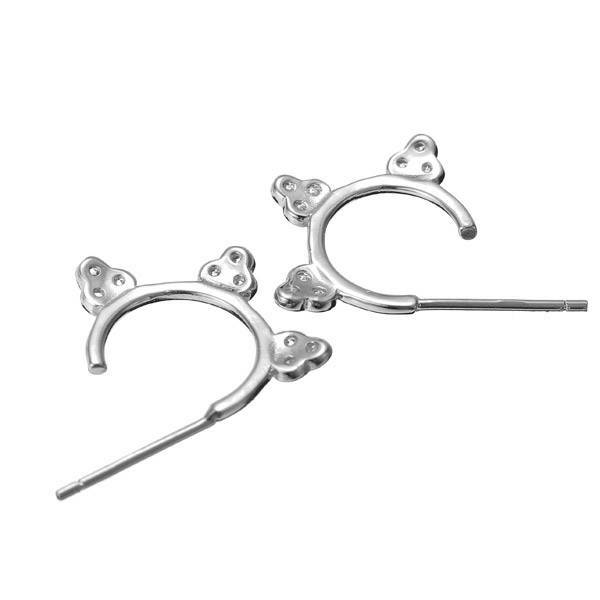 The earrings are ideal for both special occasions and daily outfits.